We all have our favourite basics when it comes to beauty, but some of us overlook the most basic or helpful items to have on hand. These items are cost effective and simple to use, helping you look great on a daily basis. From hair fixes to skin soothers, these are the items you should have in your beauty bag for any time you might need them. 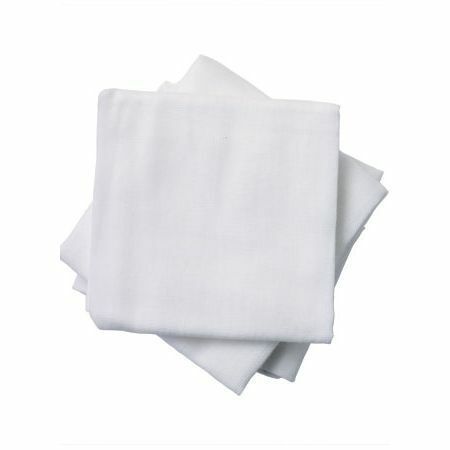 A simple cotton cloth is a great, natural way to exfoliate and even several celebrities still swear by this simple method. 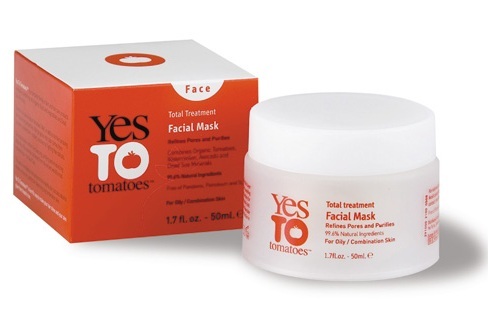 Use with lukewarm water and a good cleanser to deeply clean your face and remove makeup. 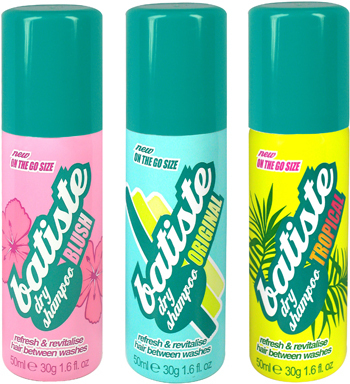 If you don’t already have a dry shampoo, you need one! Not only does it absorb grease and leave your hair looking fresher when you need to quick fix up, but many also use it to just add volume and texture. We all have those days when our skin looks tired and is acting up. Having a great facial mask to slather on and perk your skin up will make you feel better in no time and will soothe your skin. Protecting your skin from harmful sun rays is important - sunburnt skin is painful and long term damage is difficult to reverse. 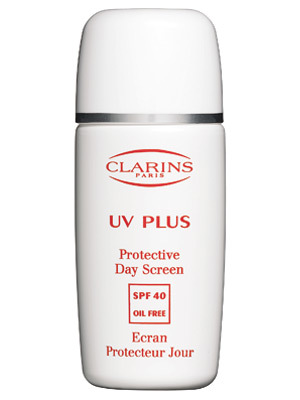 A good sunscreen specifically for facial use will keep skin youthful. 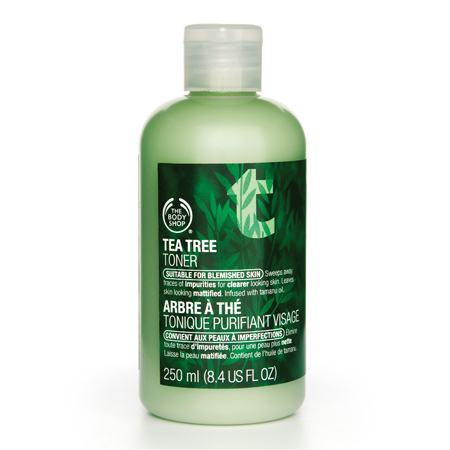 A toner can keep skin cleaner and pores clog-free by removing impurities and toning up your skin, add a toner in to your beauty regime after you cleanse and before you moisturize.